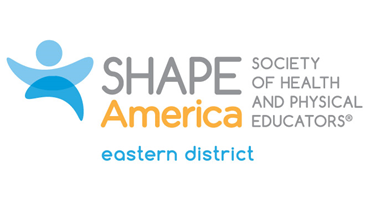 Our mission is to advocate for healthy lifestyles by providing leadership and professional development opportunities that increase knowledge and sound professional practices. CTAHPERD has partnered with Innovative CEU's to offer professional development from the comfort of your home. Stay abreast of legislation. Access state and national representatives. Advocate! 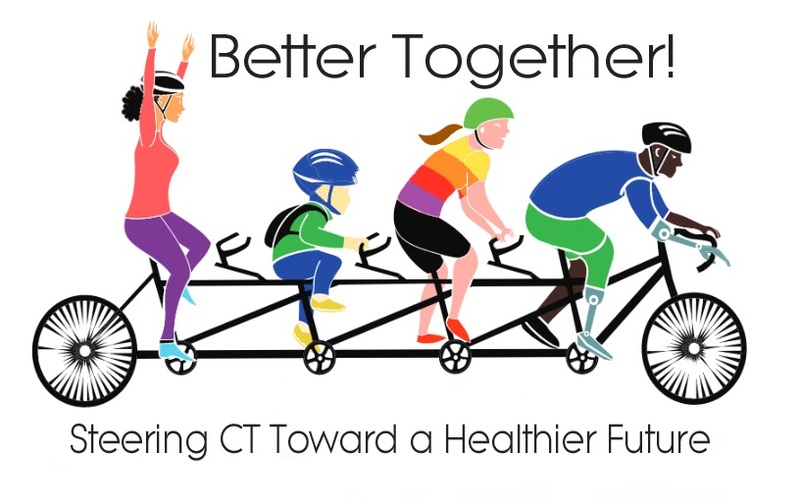 CTAHPERD provides valuable workshops for members.